Crafted from steel, the Masterpiece Lune Rétrograde adds to the Masterpiece line with an automatic movement, manufactured entirely in-house. 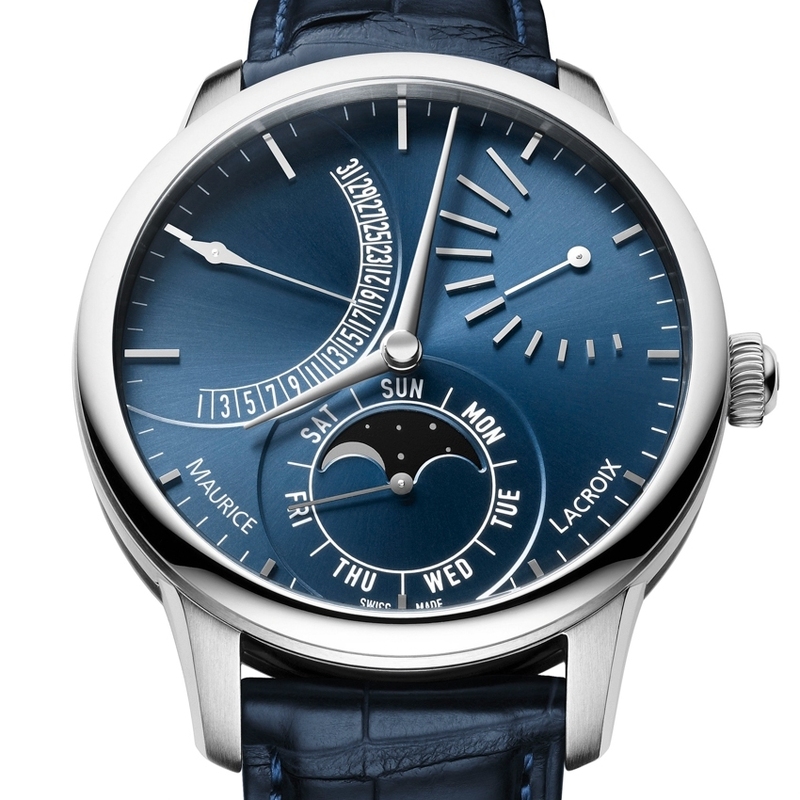 Matching modern styling with authentic expertise, it showcases two complications which are close to the brand's heart: moon phases and retrograde displays. 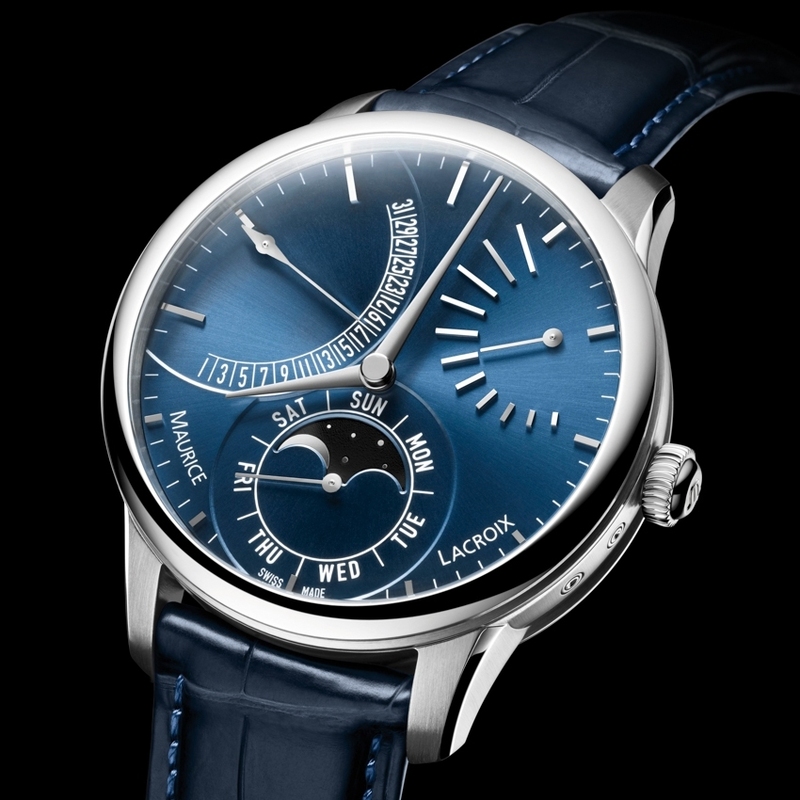 The moon prevails over the royal blue dial at 6 o'clock, where it parades across a black disc in a striking contrast of light and dark that puts the heavens within reach. The date display takes up residence at 10 o'clock in a sweeping retrograde arch, while the power reserve cuts a dash at 2 o'clock. This collection lends itself to dials in slate grey or a combination of silver and gold tones, and bears the hallmark of the finest Swiss watchmaking tradition.